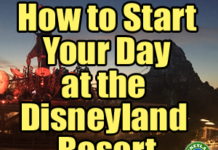 Today I’m sharing lots of information on how to enjoy Disneyland Resort in a wheelchair or other mobility device. 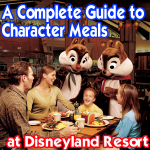 This post is intended to help guests with both long and short term disabilities. It’s also a work in progress. Please let me know what else I can research for you and I’ll add it if possible. Let’s get started first with some basics of how the parks are designed. 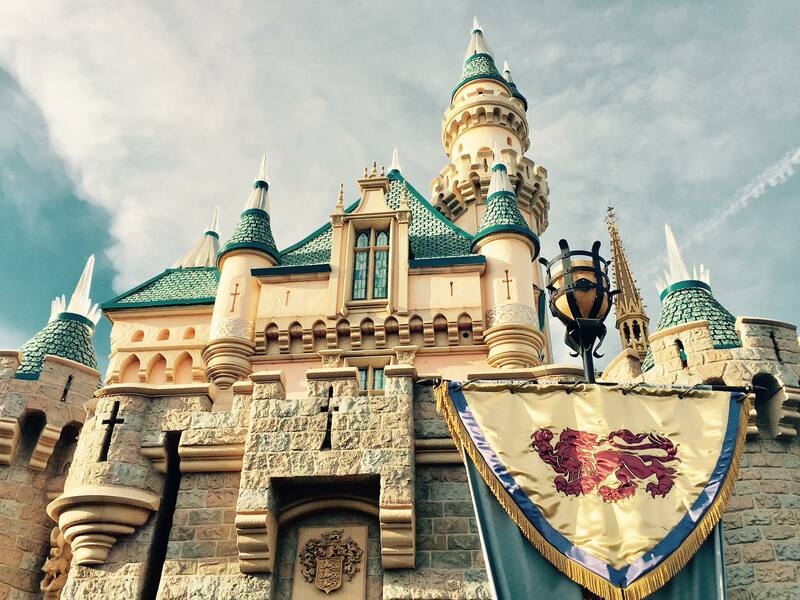 Disneyland, built in 1955, was not created with mobility issues in mind. While many attraction queues have been altered to accommodate everyone, some remain as they were built and require a workaround to enjoy each of them. We’ll cover all of those details in a bit. Disney California Adventure, built in 2001, was created entirely differently and was made to accommodate all guests, with queues designed for guests in wheelchairs or other mobility devices. Yay! Progress. 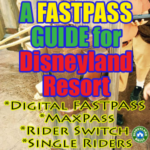 Visit City Hall at Disneyland, Chamber of Commerce at DCA, or any of the Guest Relations Kiosks around the parks to inquire about a wheelchair pass. It may or may not be needed. Cast members will advise. A wheelchair pass can accommodate guests in actual wheelchairs or other vehicles intended to help with a disability. With the attractions noted below, you will likely enter the Exit to inquire about when you can board the attraction. You may board immediately or you may be given a return time. Park attendance typically determines what option you’ll be given. Each attraction is a little different. 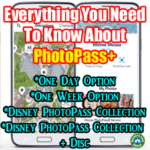 I’ve made as many notes as I can for each to help you navigate which attractions require unique boarding. If an attraction is not listed below, guests with mobility issues should be able to enter through the standard queue and will be accommodated upon boarding and disembarking the attraction. This system is unrelated to the DAS pass (info on that below). 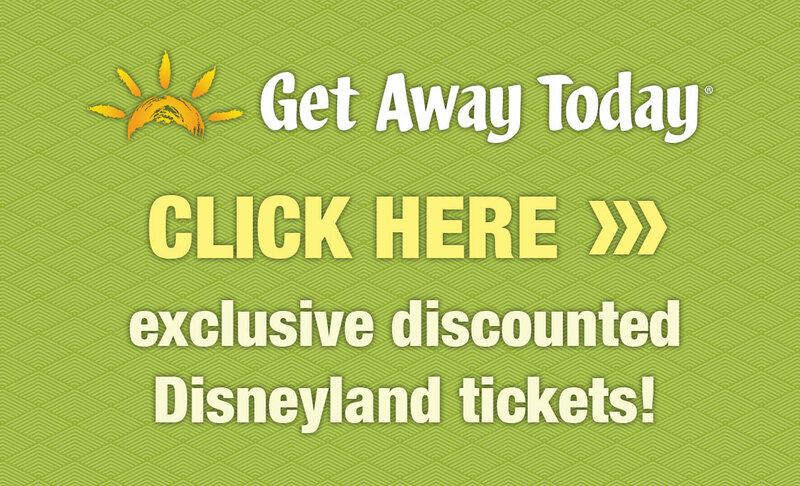 Jungle Cruise – Enter through the exit. Indiana Jones Adventure – Enter throught the exit and proceed to the rotunda. Guests must navigate steps when boarding and disembarking vehicle. Enchanted Tiki Room – Enter using the lift to the right of the stairs. Tarzan’s Treehouse – Guests must be able to walk stairs. Pirates of the Caribbean – Enter through the exit to the left of Blue Bayou Restaurant. Proceed to the designated access gate on the left. ***A new entrance was created for guests who are using a wheelchair, scooter or other mobility device. Enter now to the left of the attraction, close to Tarzan’s Treehouse. This makes it easier for guests who are using a mobility device since entering at the exit can be cumbersome and because it’s a long way up there. Haunted Mansion – Enter through the standard queue. Cast member will direct you where to go to transfer to vehicle. Splash Mountain – Enter through the exit, across from Pooh’s Corner. Transfer seat available. Big Thunder Mountain Railroad – Enter through the exit. Transfer access vehicle available. Peter Pan’s Flight – Enter through the exit. Transfer access vehicle available. Mr. Toad’s Wild Ride – Enter through the access gate to the right of the entrance. Pinocchio’s Daring Journey – Enter through the exit. Transfer access vehicle available. 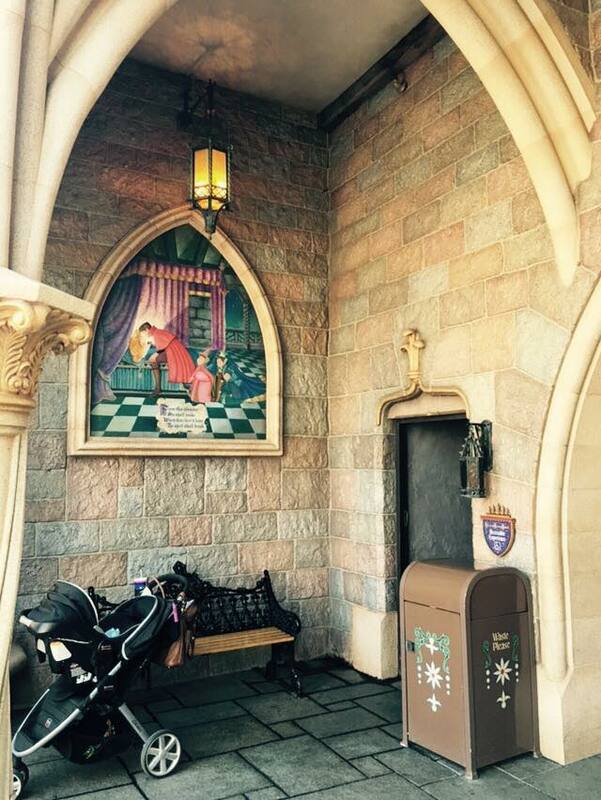 Snow White’s Scary Adventure – Enter through the exit. Transfer access vehicle available. Casey Jr. Circus Train – Enter through the exit. Dumbo the Flying Elephant – Enter through the exit to the left of the standard queue. Transfer access vehicle available. Mad Tea Party (Teacups) – Enter using the exit ramp. Transfer access vehicle available. 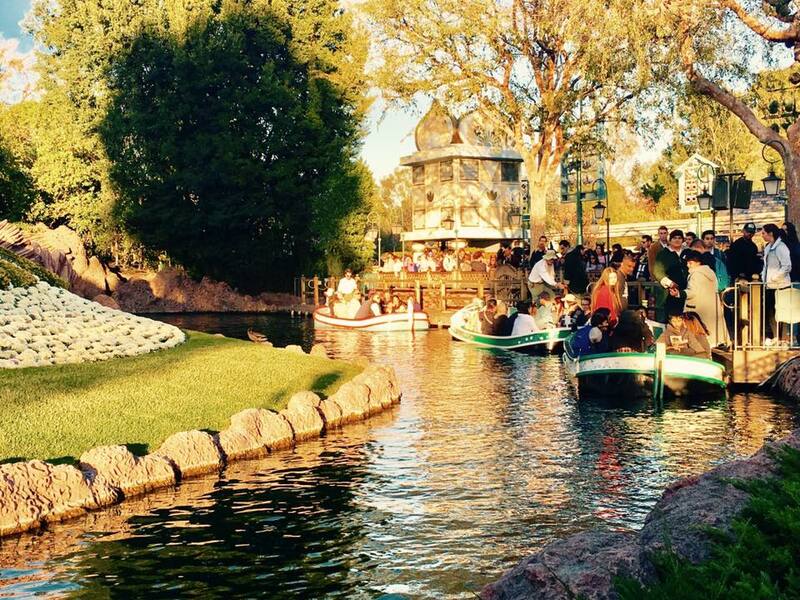 Storybook Land Canal Boats – Enter through the exit. Alice in Wonderland – Enter through the exit to the right of the standard queue. Transfer access vehicle available. it’s a small world – Enter using ramp. Wheelchair accessible boat available. Hyperspace Mountain – Enter through the exit and follow the arrows to the left. A transfer seat and separate loading area is available. Disneyland Monrail – Enter through the standard queue. Elevator is available. Autopia – Enter through the standard queue. Hand-held accelerator and transfer seat available. Astro Orbitor – Manual wheelchairs enter through standard queue. ECV’s enter through the exit ramp. 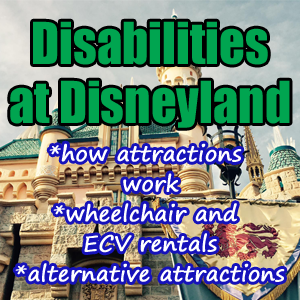 The Disneyland website provides us with an extensive guide on guests with disabilities. If you go to the park and ask for a hand out of information, Disneyland will give you this pamphlet. It’s packed with information, and I encourage you to review it before visiting. 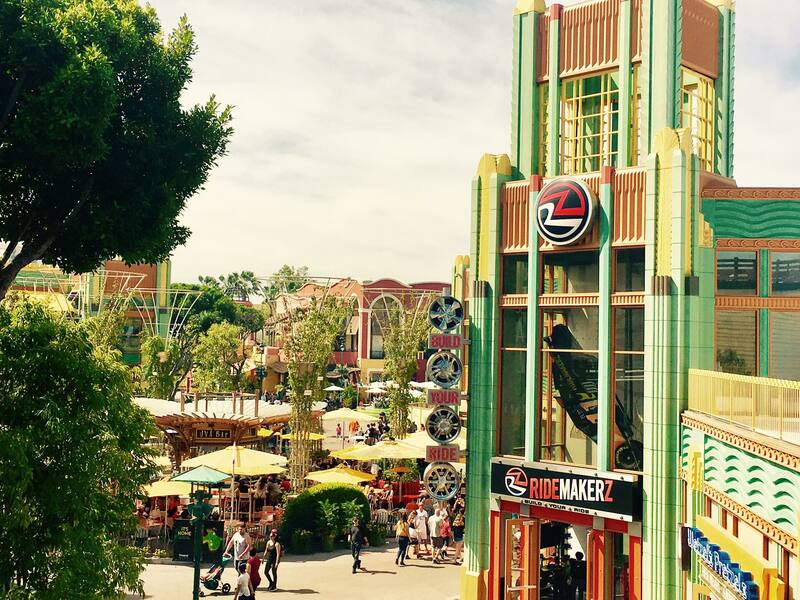 Just outside the park, to the right of Disneyland, you’ll find where you can rent equipment. This rental shop is open one hour prior to official park opening and closes one hour after official park close. Electronic Convenience Vehicles (ECVs) are available for $50 a day and require a refundable $20 deposit. EVCs come charged for the day and you should not have to recharge during your day. Manual Wheelchairs are available for $12 a day and require a refundable $20 deposit. Wheelchairs and ECVs may not be reserved. Please plan to arrive early; a limited number of wheelchairs and ECVs are available for rent on a first-come, first-served basis. 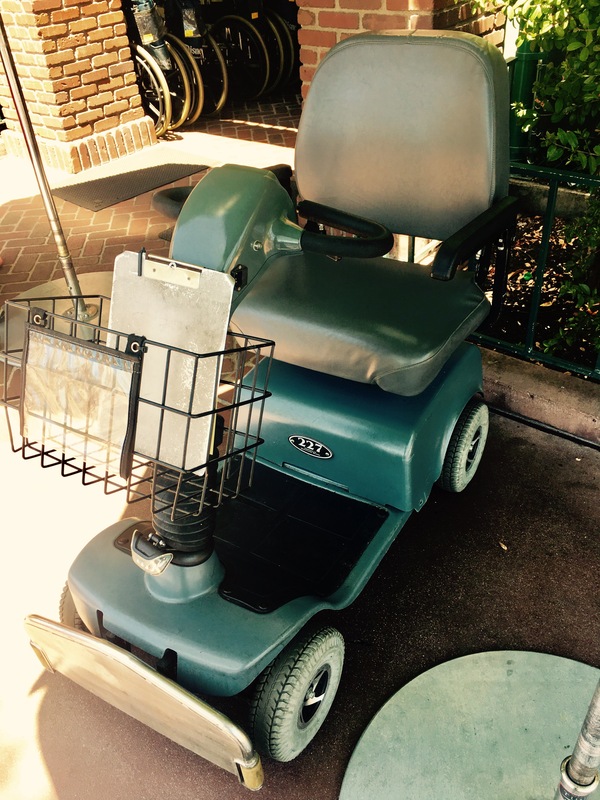 Guests are also invited to bring and use their own ECVs and wheelchairs throughout the Disneyland Resort. 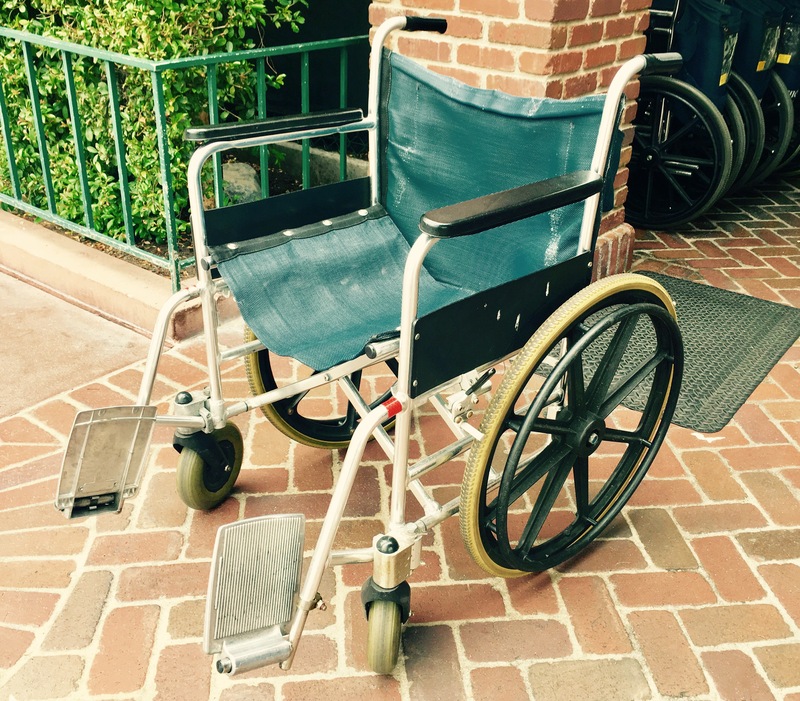 Rented wheelchair and ECVs may be used in both Disney California Adventure Park and Disneyland Park. They may not be taken off Disneyland Resort property and can only be taken into Downtown Disney part way. Cast members will send you back once you reach the area near the Monorail. Select Disney Resort hotels offer a limited supply of wheelchairs for rent, but ECVs are not available at these locations. 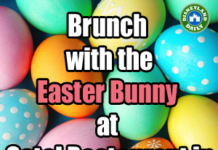 Guests must be 18 years of age to operate and a photo ID is required to rent vehicles. The maximum weight for an ECV is 450 pounds. The maximum weight for a manual wheelchair is 350 pounds. Wheelchairs and vehicles are not designed to hold more than one person. Deckert Surgical & Homecare is who I hear most people prefer, for wheelchair and ECV rentals, but I don’t have personal experience with them. 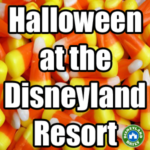 Their reviews online are fantastic and I know they work with Disneyland Resort Hotels often. Disneyland includes 2 alternate attractions for guests to enjoy. Take a look at these posts for lots of details. Many guests don’t even know these exist. In a separate post, I share Tips for Guests with Cognitive Disabilities and Special Needs. Parade routes accommodate guests in mobility vehicles. I recommend viewing near it’s a small world to avoid the chaos of Main Street and around the hub. There is much more room near it’s a small world to set up. World of Color and Fantasmic! have sections designated for guests in wheelchairs and ECVs. 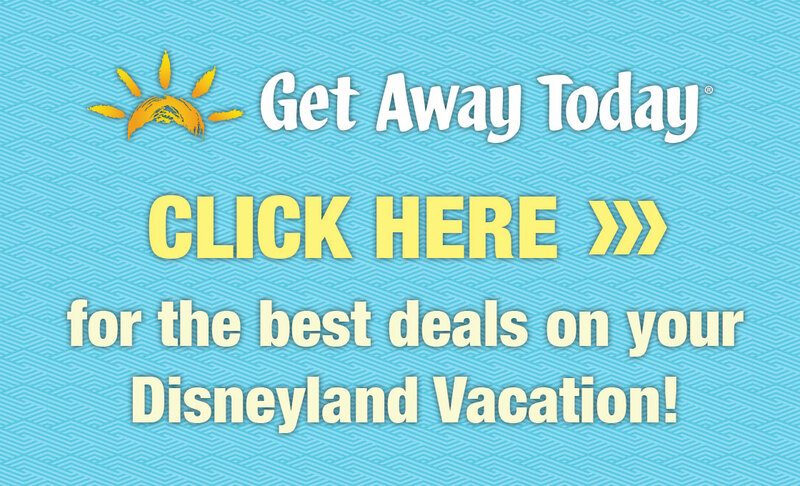 Visit this post for information for World of Color. 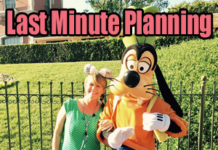 Visit this post for information on Fantasmic! Within the “Notes” section of each of those posts, I go into detail on how to secure a spot for each show. ECVs come charged for the day. If you have one that you brought from home or rented elsewhere, Disney will allow you to charge it at the ECV shop as long as you have the charger. Downtown Disney is very accommodating for guests with mobility issues. Inquire at each location if you can’t find the elevator upon entering. For tips on flying with disabilities, please check out this link. This post is a work in progress, so please let me know what other information I can provide to you to help with your visit. Casey, you have such amazing information that is so helpful and I love following you on facebook and IG. I know this would be a huge project but if you wanted to make a resource that is SO needed for those with mobility disabilities we are in need a place to go to see what the transfer access vehicles and transfer devices are for each ride as well as information about how high the seats are. As an adult wheelchair user I find myself not going on rides because I don’t want to wait and get up there and not be able to go on them. Disney themselves does not have much info available besides listing if there is something available. Thanks for being awkward and awesome! Thank you so much for your suggestion. I’m adding it to my list! So, for any attraction that transfers, you would like photos of the transfer vehicles/devices and the height of the seat on these vehicles/devices? Am I getting that right? Happy to help you in any way I can. Any information on oxygen tanks or inogen machines on rides? I don’t have that info, Shayla. What exactly are you looking for? I’ll do my best to find what you need. My son is a quadriplegic and cannot transfer from his wheelchair onto a ride. Are there any attractions that would allow him to stay in his wheelchair and ride the attraction? Hope so much this helps. Hi! Thank you so much for your advice! I have systemic lupus, so I have to be careful in direct sunlight. I am taking all of my normal precautions (Large sunhat, umbrella, sunscreen, protective clothing) but I am wondering if obtaining a DAS card would be helpful to prevent me from waiting in very sunny queues. I also will be in my own personal wheelchair so I am able to enjoy the parks for longer periods of time. Any additional advice would be greatly appreciated. Thank you! It couldn’t hurt to try to get the DAS pass. 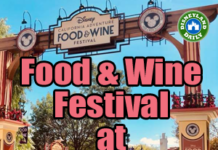 Use it in conjunction with the FASTPASSES and you’ll be in great shape! Do you have information about the upcoming renovation to Downtown Disney for building another Disney Hotel property? How will this affect those of us with mobility issues? Also, could you recommend hotels that are most friendly to families who need ADA accommodations? We’ve stayed at a location across from the main entrance, but the ground level room we use that met our needs won’t be available for our planned trip. We’re not sure if we can trust other properties to have what we need, including close enough for rest breaks without having to use transit. We considered paying a premium for Paradise Pier, but they do not have microwaves in room and with extensive allergies it is not safe to rely on a communal microwave, nor can we manage meals without. There is also concern with upcoming construction and if that would make the route from Paradise Pier into the parks too much of an obstacle course. Not as big a problem when you are able to walk, but those with mobility issues are likely going to be more impacted than most. We don’t have much info yet on how all of the construction will play out. I’m in the parks weekly, so I’ll be taking photos to share the progress at Facebook.com/DisneylandDailyCasey. I’m confident Disney will make every accommodation necessary to keep all guests – with and without mobility issues – comfortable. This construction will be far too lengthy to risk not taking good care of their guests. 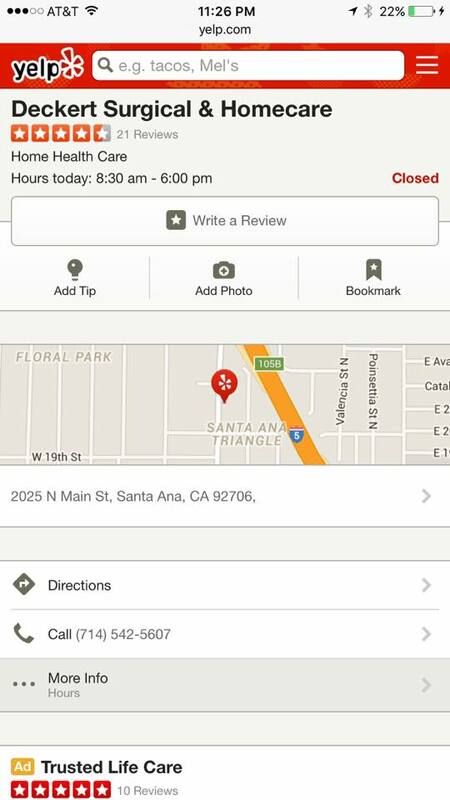 Regarding hotels, your best bet is to call Get Away Today and let them walk you through all of your options. They’ve been partnered with Disney for 28 years and are the most knowledgeable by far about hotels. They also stay at each hotel every year to ensure the quality of who they recommend is consistently good. They’ll be able to know which options are mobility issue friendly, which ones have microwaves, and which will be best given the upcoming construction. Do you know if I can get a wheelchair before the park opens? How do I obtain a wheelchair pass to rent one? I’m pregnant and on light bed rest and my dr advised me not to walk around the Park all day. Hope so much this helps and that you’re feeling good! I was on modified bed rest with two of my kids. It certainly has its challenges. Hello we have been planning a family vacation for over a year and I just had to have the 1st of 2 knee surgeries. My dr said no walking around Disneyland all day. So I will have a wheelchair. Do I need a pass or just use the exits?? I have taken my mother with MS in a wheelchair in the past but dont know if things have changed. I am having a hard time worrying about taking others with more severe difficulties place and have been with my mother and seen the “looks” but my children are so set on going we have saved a long time! I would go by City Hall to see if a wheelchair pass would work best for you. They’ll assess your situation and guide you on what will benefit you most. IF you start at DCA, the Chamber of Commerce has a much shorter line. I also appreciate your concerns re: the DAS. My daughter is 16 and we have been going to Disney since using the GAC. The DAS was an adjustment, and there are distinct differences between how things are done at DL vs. Disneyworld. One of the biggest differences is handicapped seating at the hub. In DW, there is a designated area that makes it easy to see parades and even fireworks. In DL, however, the fact that it’s smaller means the space is not set aside and because they use the hub benches for VIP’s/tours that area is off-limits. Viewing a day time parade is doable because there is an area near Small World, but Main Street parades or fireworks have no area unless you are willing to wait. I hope the situation with Fantasmic is improved and done like they do it with World of Color. This post has info on disability viewing at Fantasmic! It’s unlike WDW because Fantasmic! is shown on a stage there. Disneyland’s Fantasmic! 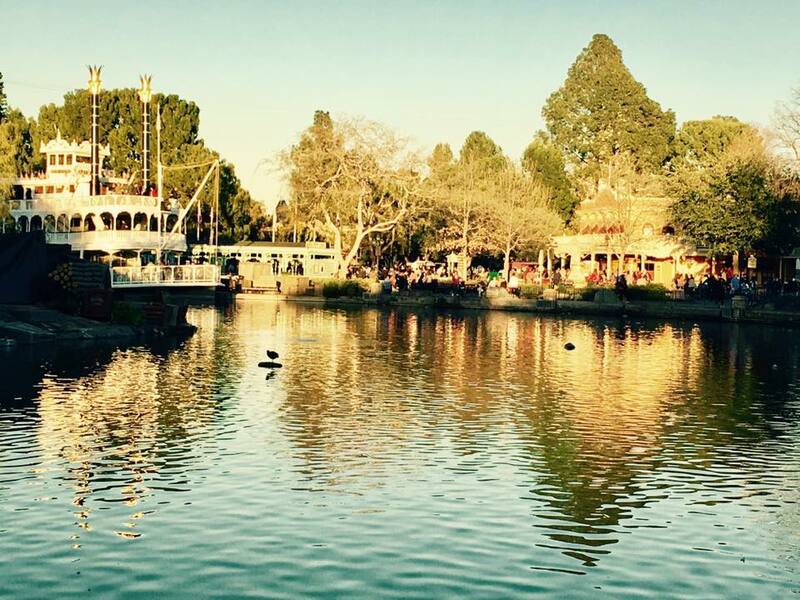 is built into the park and along Tom Sawyer Island. Hi there! Thank you for not posting much about the DAS process. Like you I worry about the abuse of the pass. We always use it when we go because my daughter has disabilities that would make for a very long & unenjoyable day if we didn’t have it. I just hate that I have to present my daughter to get this pass because I don’t like implying in front of her “oh here’s my disabled child” but it’s necessary to prevent misuse I know!! I think Disneyland does a wonderful & caring job of helping families which is why we go back often!!! Hi Casey, do you know of Disneyland and California Adventure have a few places throughout the park where I can charge my electric wheelchair? I am scared it will run out of battery. I am unable to walk. I didn’t know if they’d let me sit next to an outlet while we are dinner or lunch? Thanks for your help! I’m checking on this during my visits in the next couple of weeks. I’ll update this post asap. Sorry for the delay. Do you have any photos of the wheelchairs? I took a photo a few weeks ago, but it failed to post. I’ll be updating this post with photos asap. Coming soon! I have Spinal Arthritis and it is difficult for me to stand for long periods of time. I will have an ECV scooter. Would I need to get a DAS PASS or enter through the exits to load? You don’t need the DAS pass to use the exits to load. Visit one of the guest relations kiosks upon arriving and let them know your challenges. They will advise.